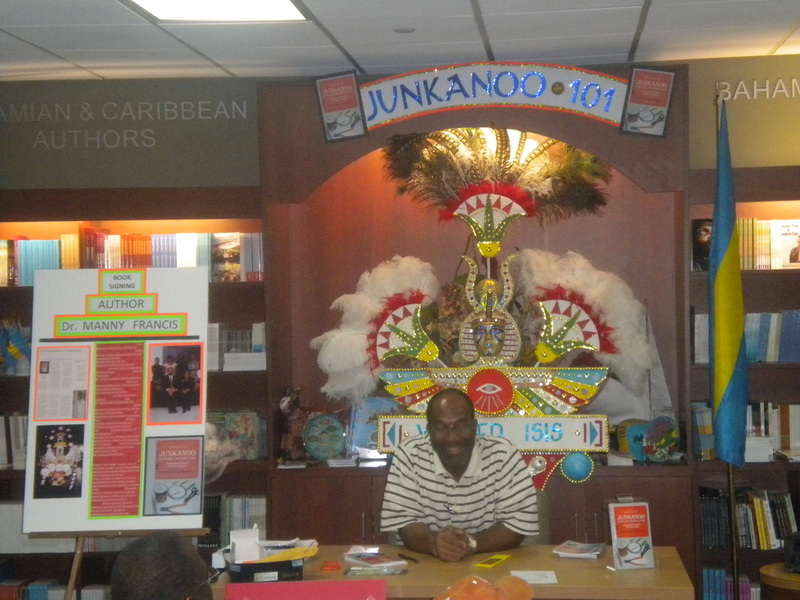 These books on Junkanoo have been written to serve as a literary resource for the promotion and preservation of our junkanoo culture while sensitizing Bahamians and the rest of the world of its importance to our economic and spiritual development. The annual Junkanoo festival (carnival) is an important part of Bahamian culture and recently there has developed an ever increasing interest in the history of junkanoo groups, but little has been written about it. These books were written in order to capture and preserve the memories of the junkanoo experience from the perspective of the Saxons junkanoo group and to show how the culture of the Bahamas has been enriched thereby, and vice versa. These junkanoo events represent an amalgamation of West African, European and Lucayan Indian art, costume, dance and music in a wonderful display of social drama (theatre in the street).